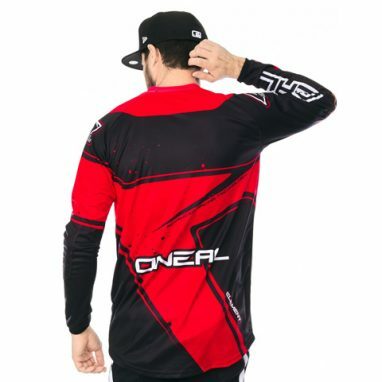 STOCKS LOW! Grab a bargain! 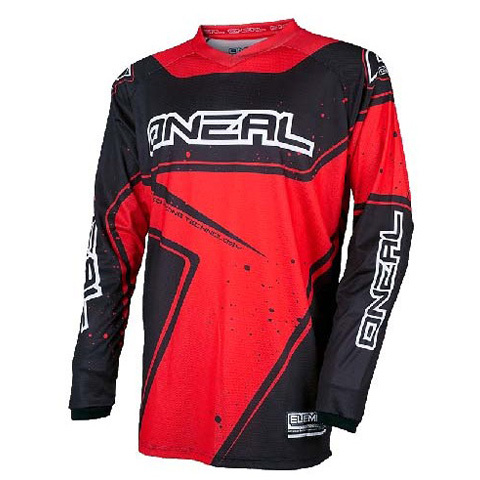 Categories: Motocross Gear Clearance, Clearance Specials, Jerseys. 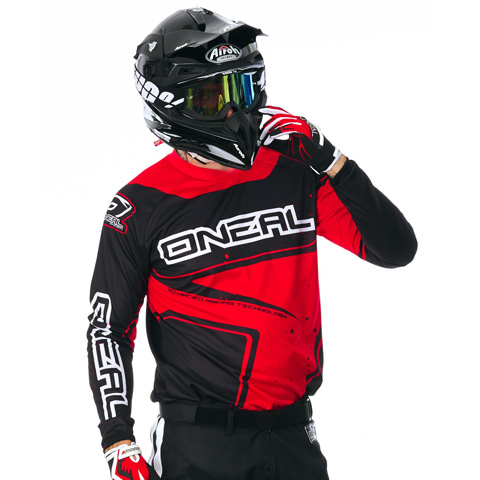 Tags: accessories, Adult, apparel, Jersey, mens, motorbike, MX, ONEAL 2017 ELEMENT Racewear Jersey, riding gear, Sizes.